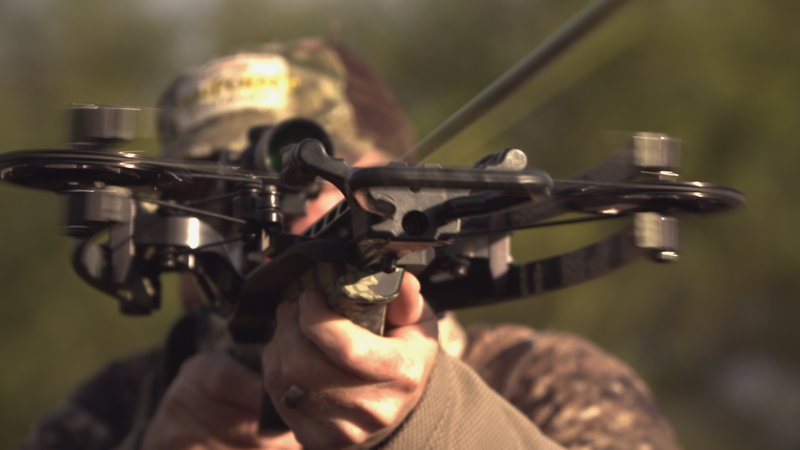 In this episode of Cabela’s Deer Gear TV, we are looking at the extraordinary knockdown power, speed, and accuracy that comes from a TenPoint Crossbow. 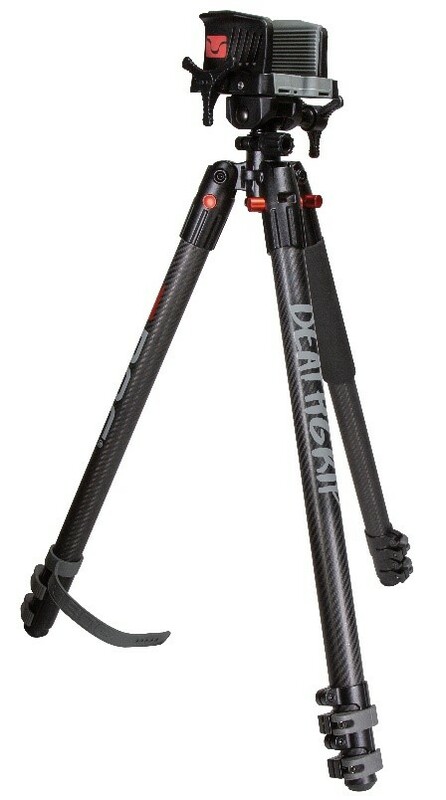 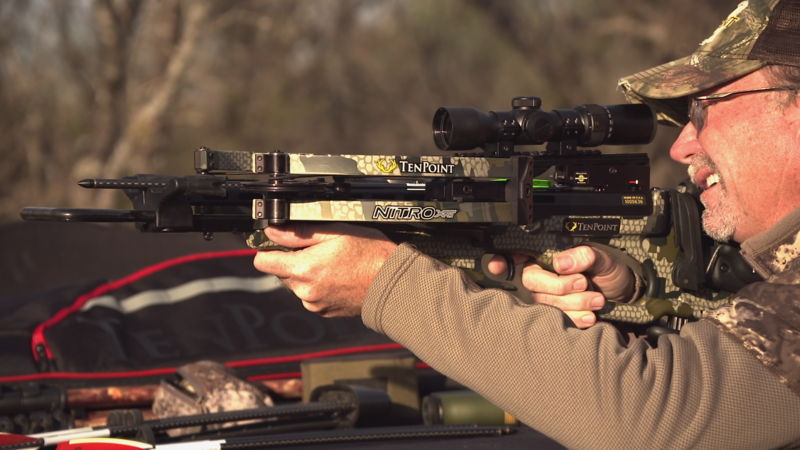 We’ll review TenPoint’s Crossbow of the Year, the Stealth NXT and also debut TenPoint’s newest and most powerful crossbow ever to hit the market the Nitro XRT. 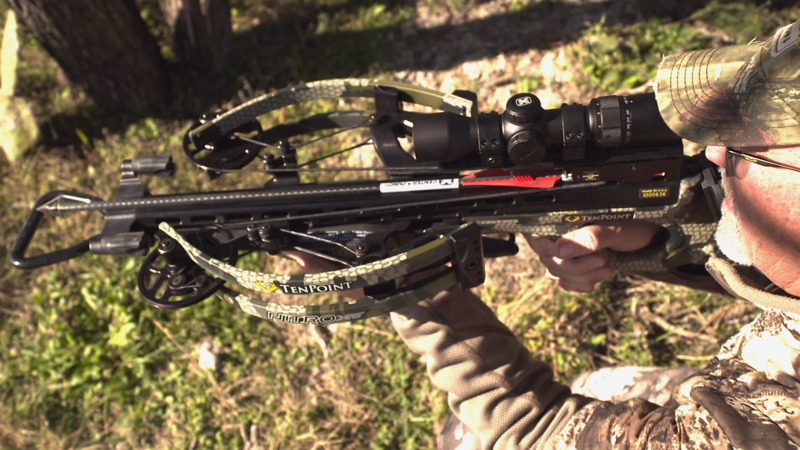 You’ll see incredible hunting action showing the knockdown and accuracy of the models as well as insight on the features of both the Stealth NXT and Nitro XRT models. 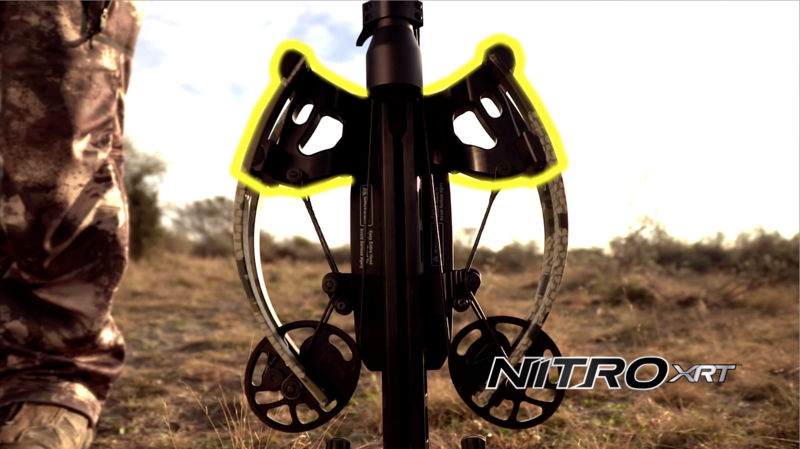 We’ll also then look at a comparison of the penetration power of the new Nitro XRT next to a 44 Mag handgun when it comes to creating wound channels. 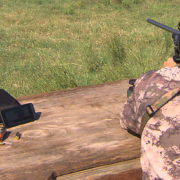 Later on, in the show, we’ll also go on two separate crossbow hunts where we’ll showcase hunting action from the field on two whitetail hunts. 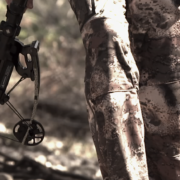 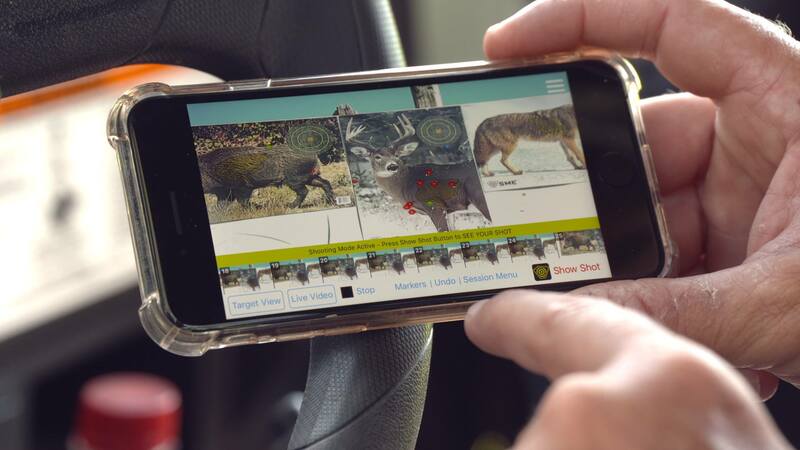 Every episode of Cabela’s DeerGearTV offers insight into new products for deer hunters, how to choose a hunting rifle, what to do when deer hunting, how to deer hunt, what to wear when deer hunting and insight in tactics for deer hunting. 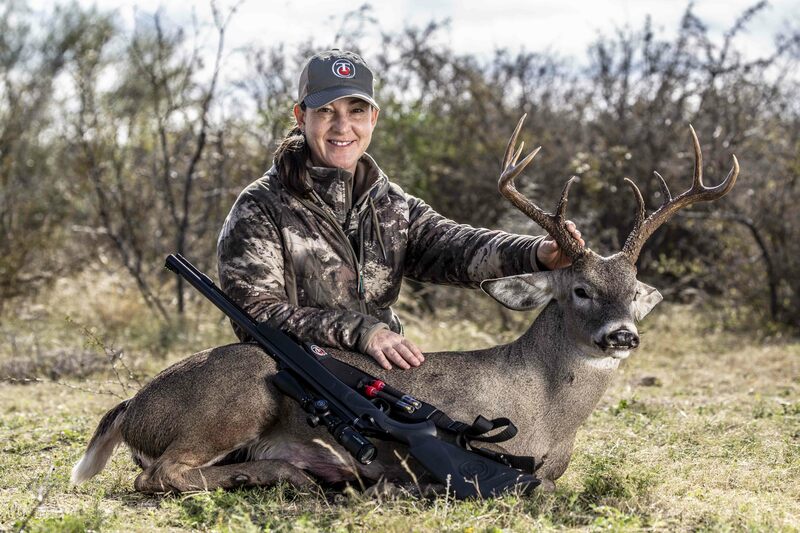 Performance Center T/CR22 rimfire rifle line to include specialty stocks and heavy barrels. 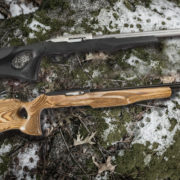 Performance Center announced today that it has expanded its rifle line with the addition of two new .22LR rimfire rifles. 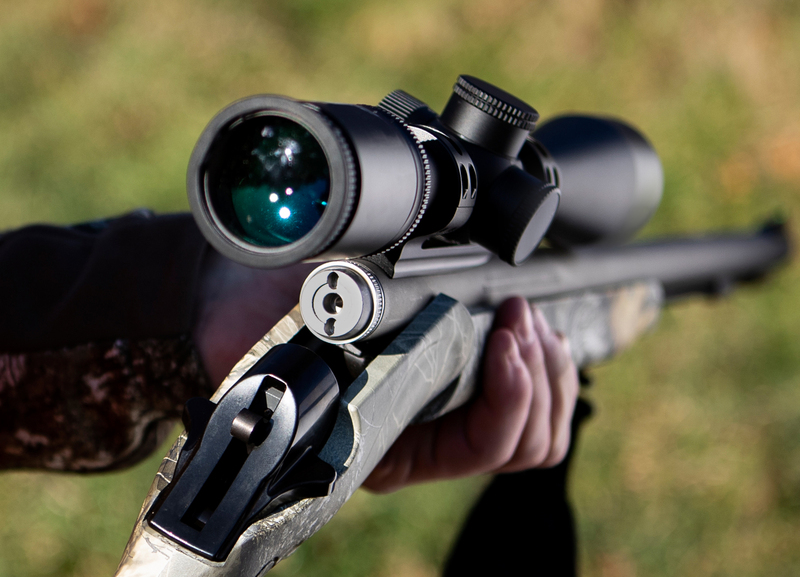 The new Performance Center T/CR22 rifles feature ergonomic Hogue® Overmolded® and Laminated thumbhole stocks as well as precision rifled heavy contour barrels. 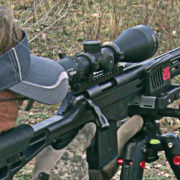 Co-developed by Performance Center and Thompson/Center Arms, the Performance Center T/CR22 rimfire rifles will operate using the reliable T/CR22 semi-automatic rifle action and ten round rotary magazine, while maintaining compatibility with most aftermarket 10/22® parts and accessories. 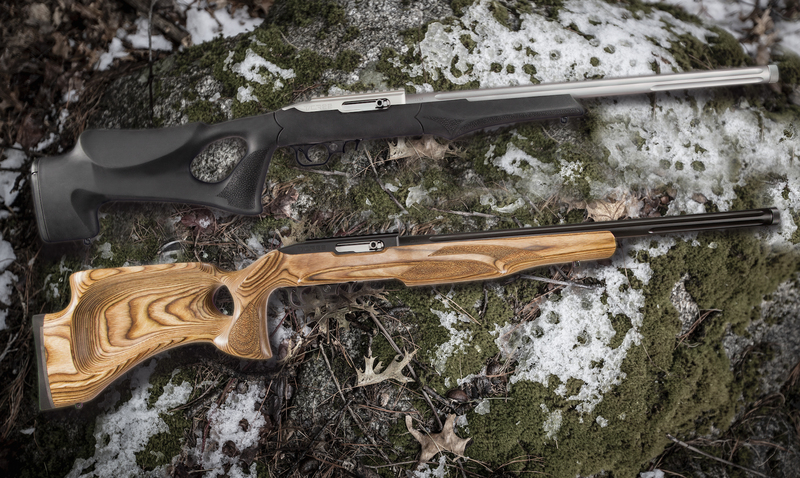 The Performance Center T/CR22 is offered in two configurations: a Hogue® Overmolded® Thumbhole synthetic stock and an Altamont® Laminated Thumbhole stock. 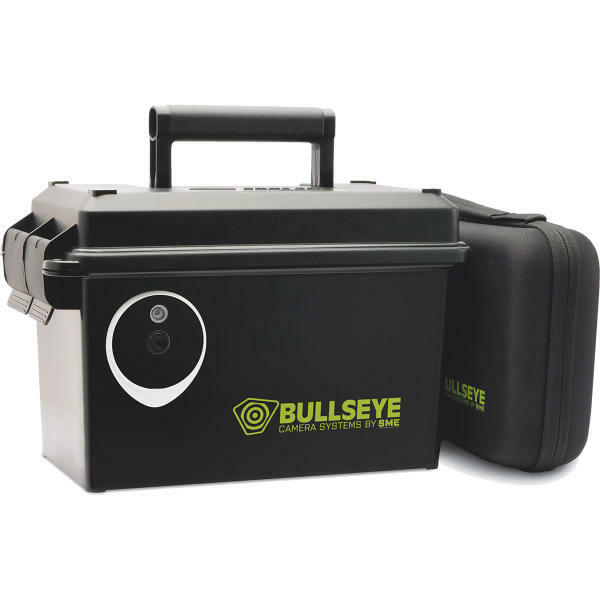 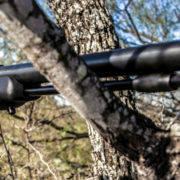 The rifles feature a light, crisp trigger pull, button-rifled heavy contour barrel, and a threaded muzzle that allows for the use of a suppressor or other muzzle device. 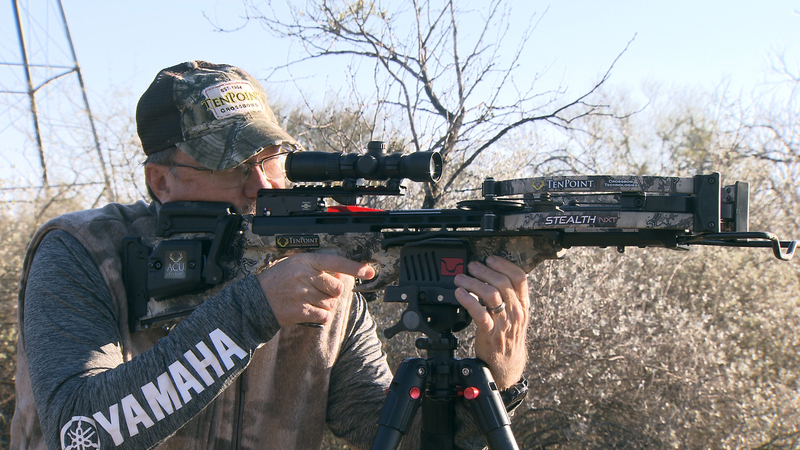 Chambered in .22LR, the new Performance Center T/CR22 rifle ships with one 10-round detachable rotary magazine and includes Thompson/Center’s limited lifetime warranty. 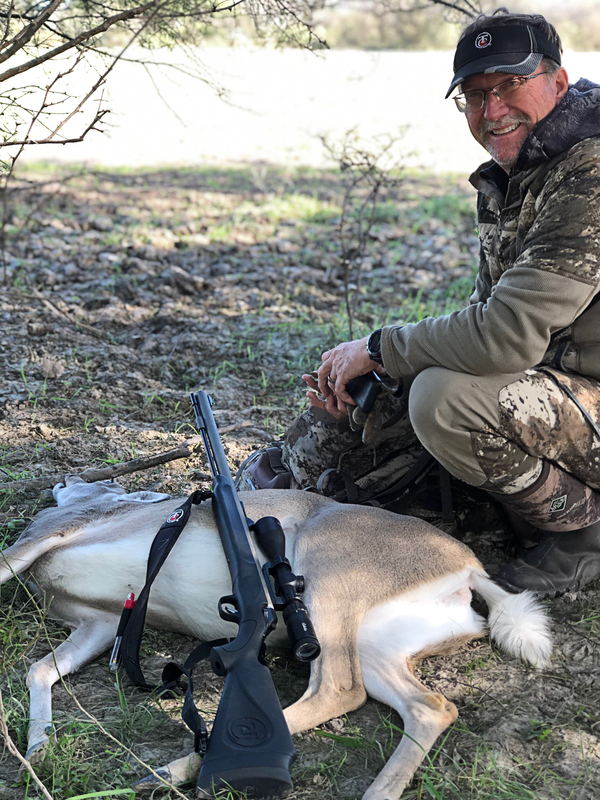 The new Performance Center T/CR22 rifle with Hogue®Overmolded® stock will carry an MSRP of $497, while the Altamont® Laminated Thumbhole version will carry an MSRP of $616. 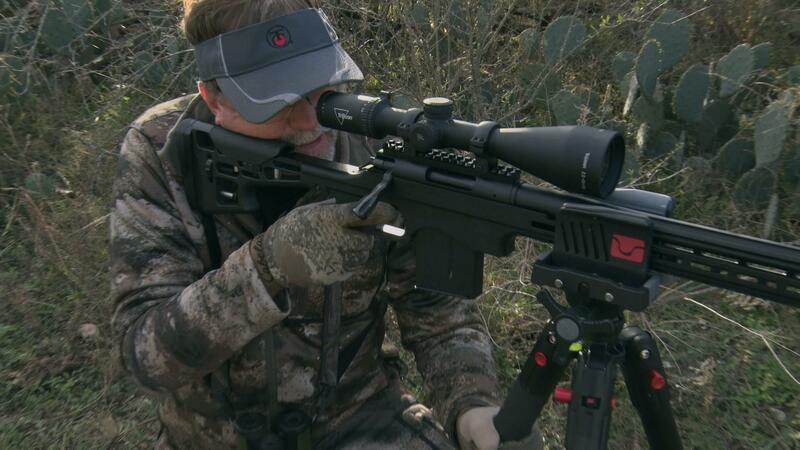 To learn more about the new Performance Center T/CR22 rifle, please click here. 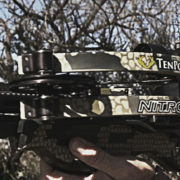 To stay up to date on all of the latest news and events, follow Performance Center on Facebook, Twitter, and Instagram.